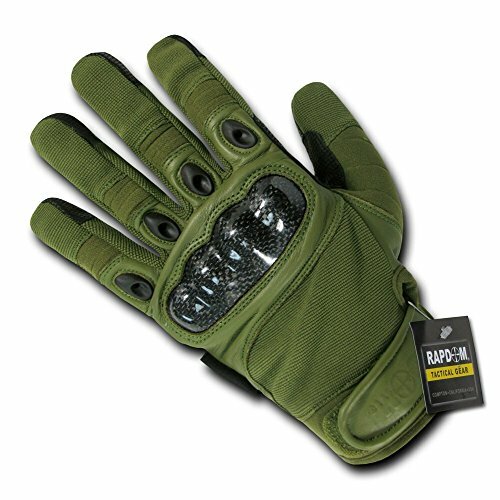 Our Carbon fiber Tactical Glove is excellent for M.O.U.T. (Military Operations on Urbanized Terrain) environments and hand to hand combat has a design that provides a super comfortable, snug and secure fit, The T41 has many useful features carbon fiber knuckle plating, premium leather and durable synthetics with flexible articulated construction for incredible fit and dexterity. View More In Tactical Bag Accessories. If you have any questions about this product by RAPDOM, contact us by completing and submitting the form below. If you are looking for a specif part number, please include it with your message. Elite Survival Systems Range Roller Rolling Range Bag Elite Survival Systems 9010-B Range Roller Rolling Range Bag Black/Gray, 21"X13"X11"